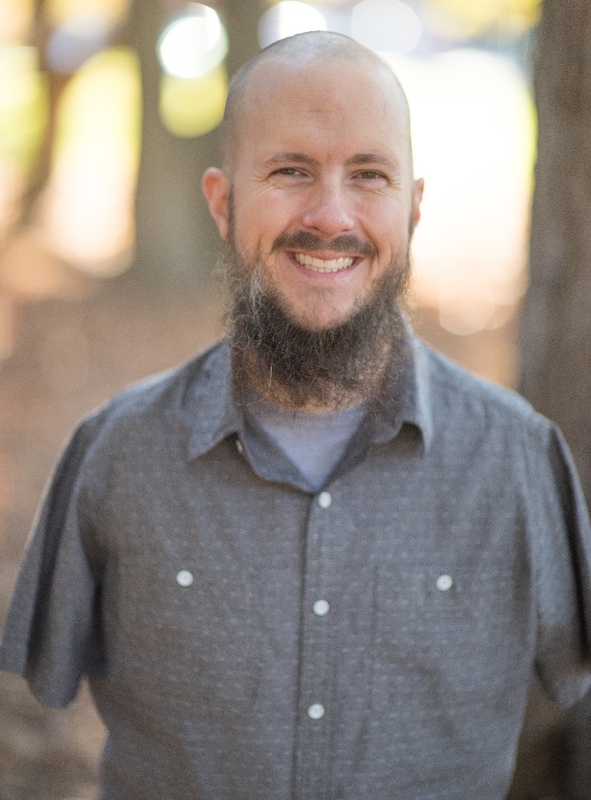 This Sunday, Daniel Ritchie will be our guest preacher. Daniel, his wife Heather, and their children Teague and Elliott have been members of Christ Community Church for several months now. Daniel is an author, frequent conference speaker, and evangelist. His first book was recently released titled, My Affliction For His Glory: Living Out Your Identity In Christ. It has quickly skyrocketed to the top of one of the best sellers list. You can follow this link to get a copy or you can pick one up on Sunday. Daniel has preached to thousands of people, sharing his story, and most importantly, the story of how Jesus has changed his life. You will not want to miss Sunday, as I believe your life will be blessed from the Scriptures. Our students returned from Student Camp today and they had a blast! Be sure to check out some great pictures from the week at our CCC Student Ministry FaceBook page. 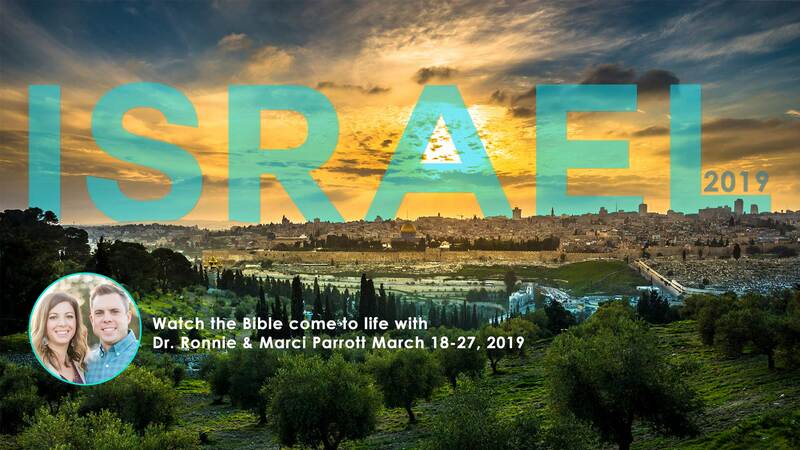 I will be leading a trip to Israel with my wife in March of 2019, and I hope many from our church will join us! We will spend 10 days, 8 nights traveling to key places around the Sea of Galilee, Mount Zion, and Jerusalem. This is a great opportunity to see the Bible come to life! Anyone that would like to go is welcome to join us. The trip will take place March 18-27. You do not have to be a church member to attend and anyone is welcome to come with us. You can find more information at ccchuntersville.com. The Fall is quickly approaching, which means Lake Norman Christian School is gearing up for their first year in our facility. Lake Norman Christian and Christ Community have entered into a multi-year agreement that allows them to meet in our building. This is a blessing as we get to invest in the next generation in a new way! One of the exciting opportunities I had was the task of helping Lake Norman Christian identify their new Head of the School. By God's grace we found a great man with a great family! 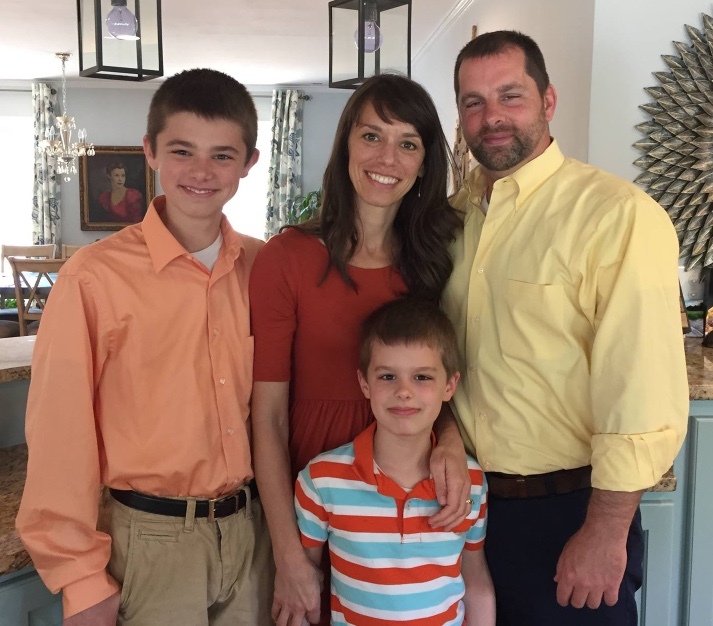 Shane Ridgeway, his wife Holly, and their two sons Evan and Truett recently moved to Huntersville to put down roots to serve the families in our region. The good news for us is that they are currently in the membership process at Christ Community! If you are a member of Christ Community, your family gets a 15% tuition discount. 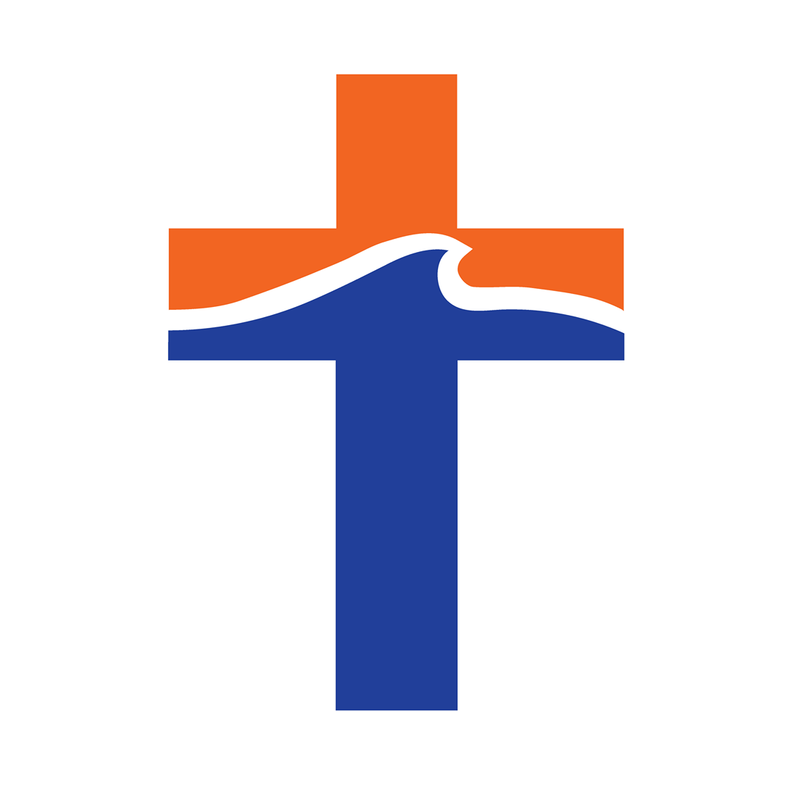 If you are interested in Lake Norman Christian, you can follow this link to find out the info, schedule a visit, or just take them a meal or coffee! Welcome to Christ Community, Ridgeway's! One of the things that helps us on Sundays so much, is to know that our members have prayed for our gathering before we even show up. I encourage you to take a moment now to pray for our guest speaker, our worship team, for the lost to trust in Jesus, and for the Church to be challenged and encouraged. I'm confident the Lord will be lifted high and he will speak clearly!